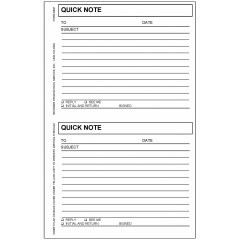 7-3/4" x 3-3/8" size book. 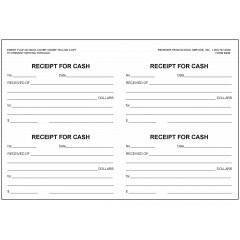 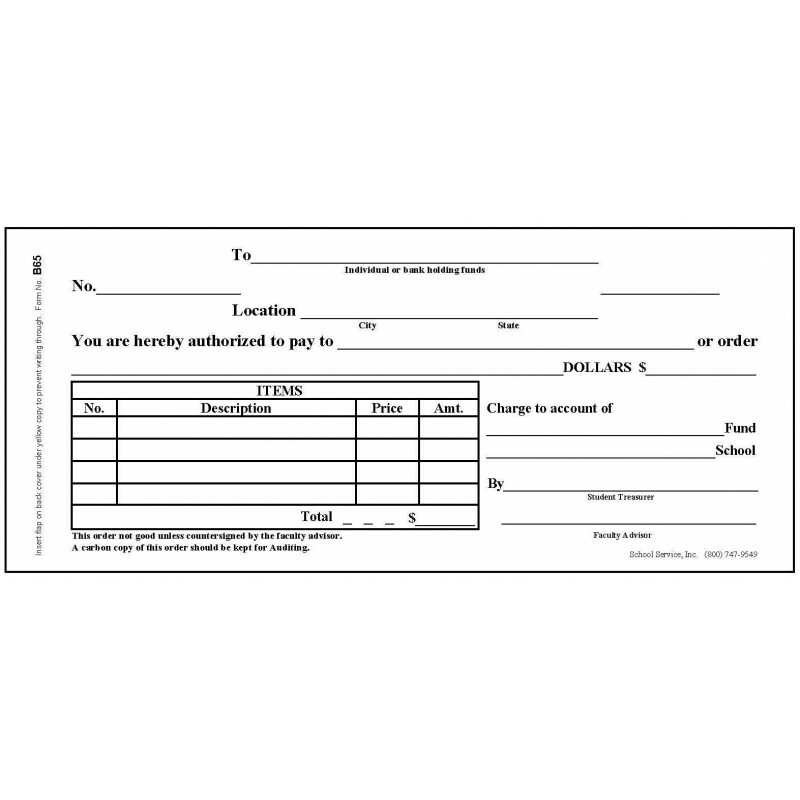 7-1/4" x 3=3/8" size forms. 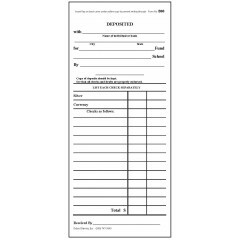 1 book = 50 forms. 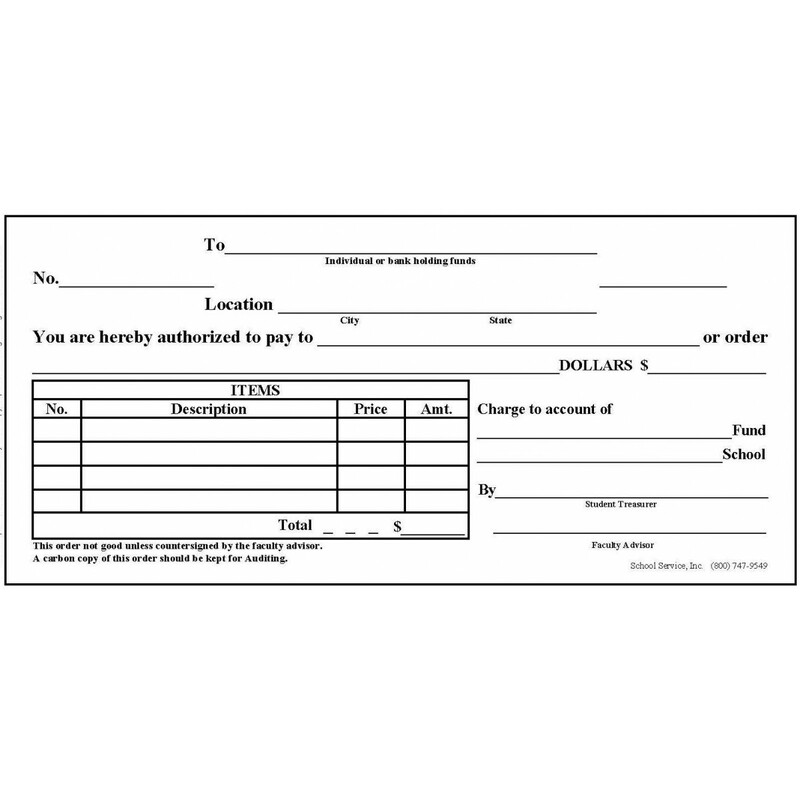 Contact us at (800) 747-9549 to customize a book form to meet your specifc needs.